"...I am thrilled with the result, and will never consider another plastic surgery procedure unless it is performed by Dr. Altman. Everything from pre-op to post-op was handled in an efficient yet caring manner that made me feel very relaxed and safe during the entire experience..."
Dr Altman is certified by the American Board of Plastic Surgery, and the American Board of Otalaryngology. Dr. Altman is a member of Allergan's National Educational Board for teaching the use of Botox, and has been practicing in Irvine, CA since 1986. He has been featured on the Discovery Channel, Discovery Health Channel, and the Learning Channel. 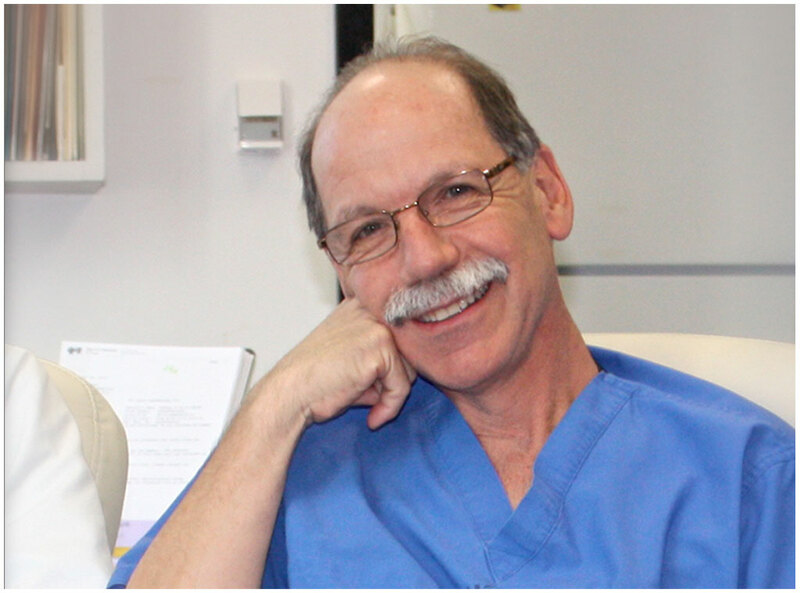 © 2010-2019 Donald Altman M.D.